Selling your home can be difficult. No matter what your reason for selling, you have become attached to your home. You have created many memories there. It is time to put your emotions aside and look at your home from prospective buyers eyes. Now is a good time to repair those little nagging things that you have just lived with – get rid of what you don’t need, touch up bad paint, depersonalize, make room in the garage for the cars, and clean! Clean! Clean! 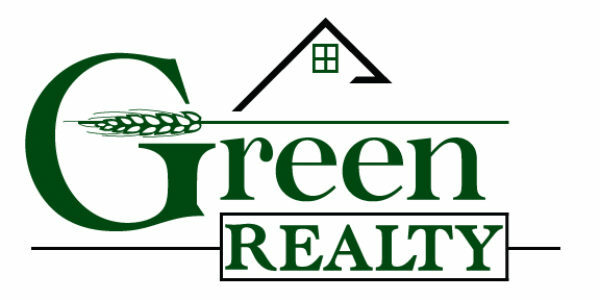 If you need help with the home selling process, a Green Realty, LLC REALTOR® is just an email or phone call (406)839-9141 away.